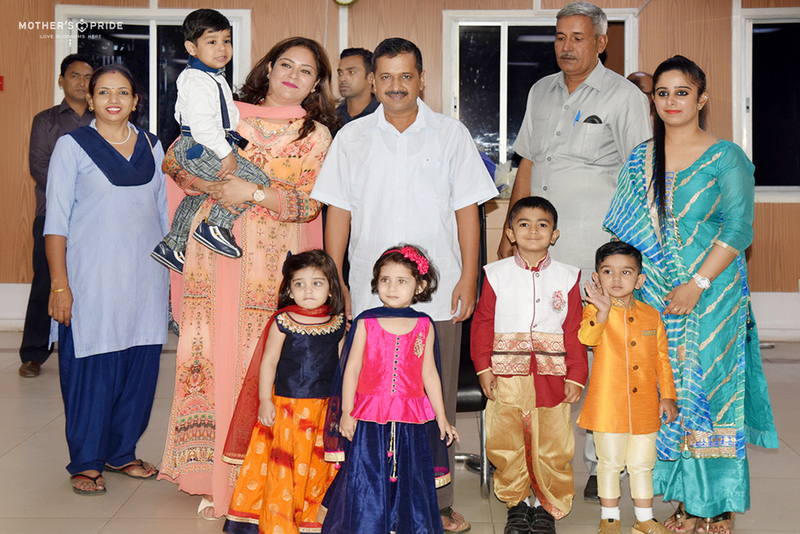 Diwali brings with it joy, prosperity, and ample amount of happiness. 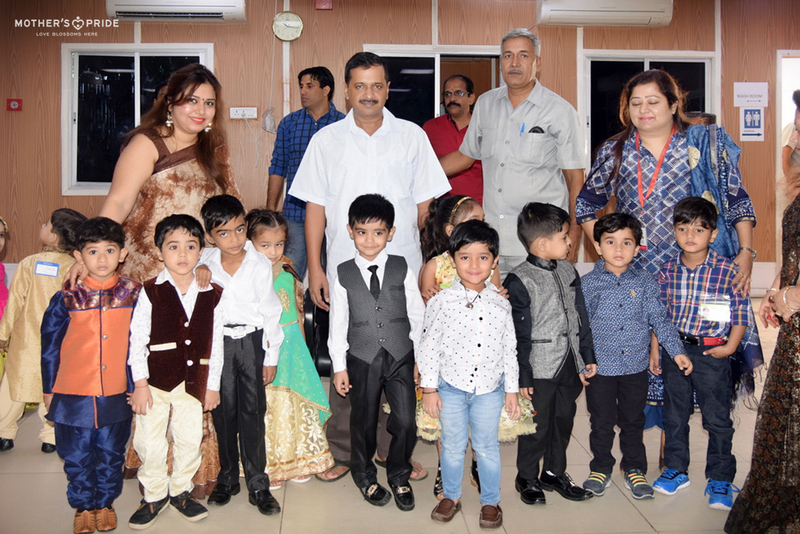 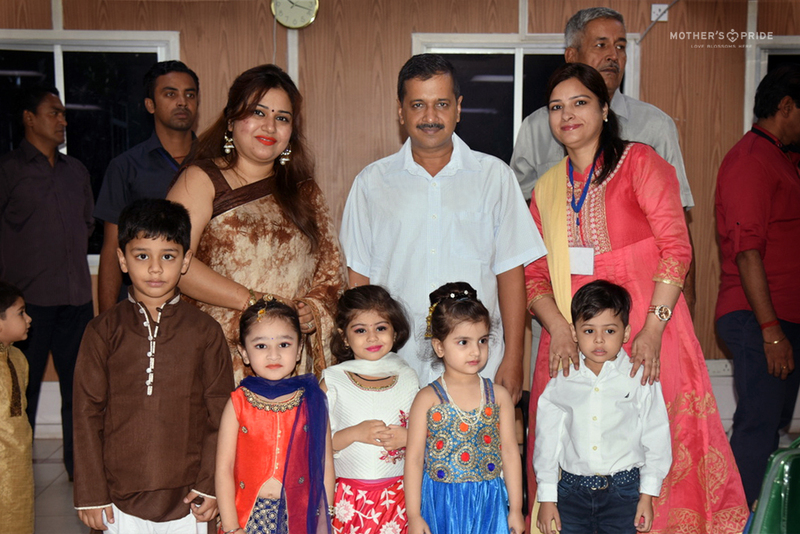 To brighten the auspicious occasion of Diwali with festive gusto and joy, our little Prideens went to meet the honourable Chief Minister of Delhi, Mr. Arvind Kejriwal. 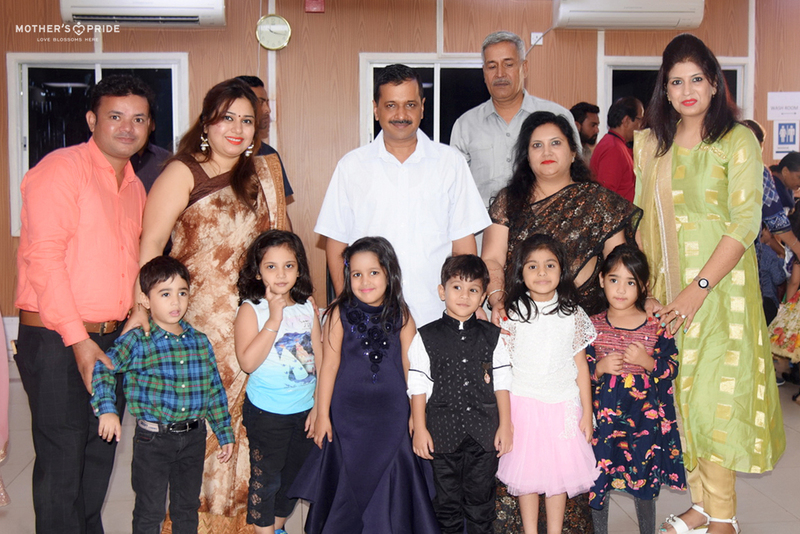 Little cherubs excitedly greeted the luminary and made him fall in love with them by showering their voluminous love and warmth on him. 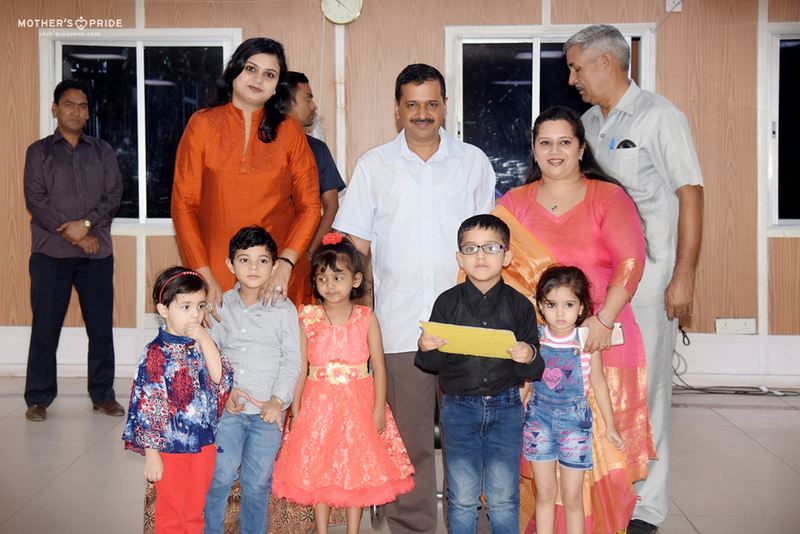 Blessing the little ones to achieve heights in the future, Mr. Kejriwal wished blissful and delightful Diwali to our tiny tots.